If you still fancy Android tablets, Xiaomi has got some great news for you and it will go easy on your wallet. 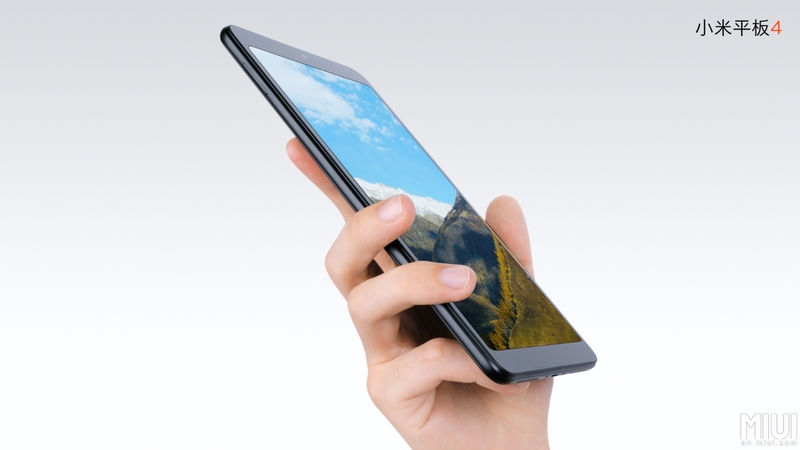 It announced its Mi Pad 4 today in China and for less than $200, you will feature a large-screen slate that will come with a 1,920 x 1,200 resolution and be fueled with mid-range but decent internals. 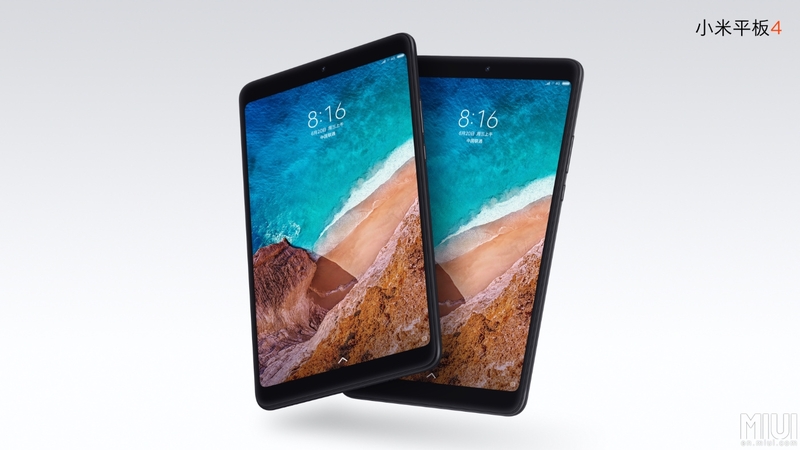 The Xiaomi Mi Pad 4 is expected to retail of just $168, but keep in mind that these specifications are going to be for just the base model, which is armed with a Snapdragon 660, 3GB of RAM and 32GB of internal storage. The tablet will also have a microSD slot, but we’re still wondering had it been a better choice if the slate came with a Snapdragon 710 instead? Perhaps that could have driven up the price, which Xiaomi obviously does not want looking at the condition of the Android tablet market. The Mi Pad 4 is also equipped with a 6,000mAh battery and the optics side features a 5MP front camera and a 13MP rear camera. If this doesn’t seem enticing, you can go for the LTE-equipped variant instead which will cost $230 only. 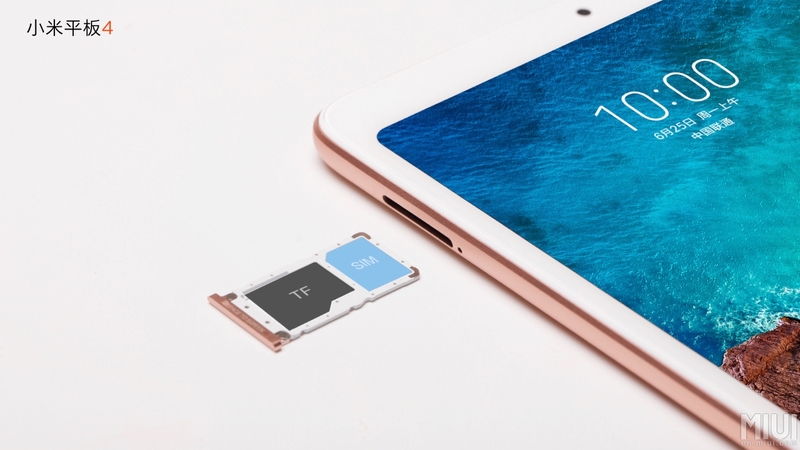 This model will not just have mobile data connectivity but also offer 4GB RAM and 64GB of onboard expandable storage. It is yet to be seen if Android tablets are still relevant in 2018. Tablets sales have been declining since the last 14 quarters and the situation got worse with double-digit stats in recent months. IDC estimates that just around 31.7 million units of tablets were sold in Q1 2018. In comparison, around 345 million smartphones were sold during the same period. Hardware manufacturers are now opting for Chrome OS instead of Android for devices with bigger form factors. Some examples of this are the HP Chromebook x2 convertible and Acer’s Chromebook Tab 10. Apart from that, the 2-1 Chromebook codenamed Cheze that is due to release in the new feature will be powered by the Snapdragon 845 SoC with always-on mobile connectivity, revealing that the tablet landscape has largely changed. Instead of releasing tablets that run Android, it will be a much better idea to take a cue from Windows laptops while planning a tablet with a Google OS. 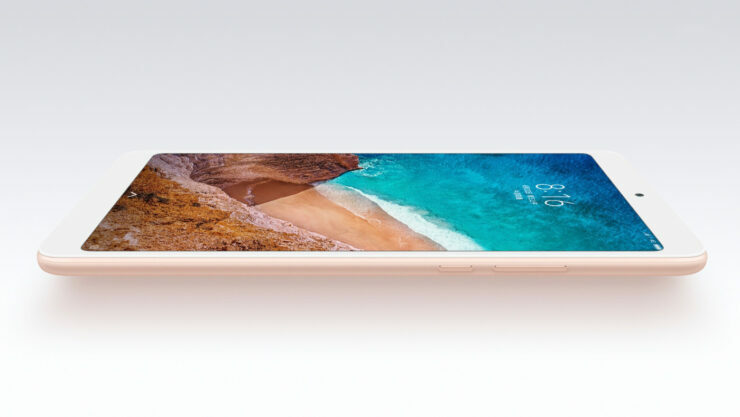 Xiaomi hasn’t confirmed yet if the Mi Pad 4 will be released outside of China though there is a possibility that you will be able to import it via third-party online retailers. If released elsewhere, there could be LTE connectivity issues, particularly in North America.